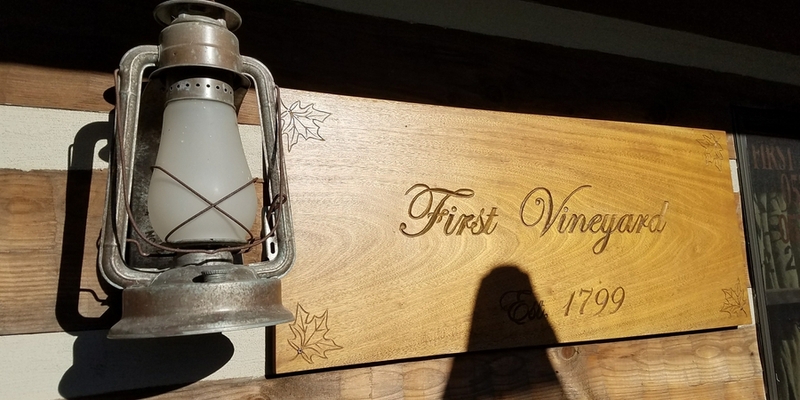 In the 19th century, Kentucky was one of the largest wine-producing states in the nation. That changed with Prohibition. 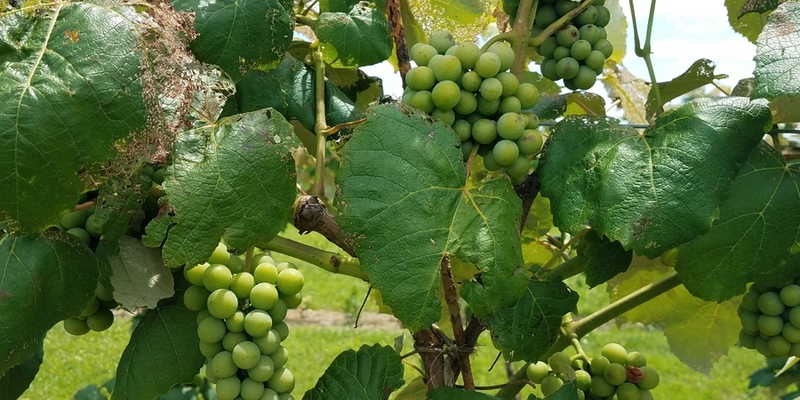 Today with over 70 wineries, Kentucky is revitalizing its position as a top wine producing state. 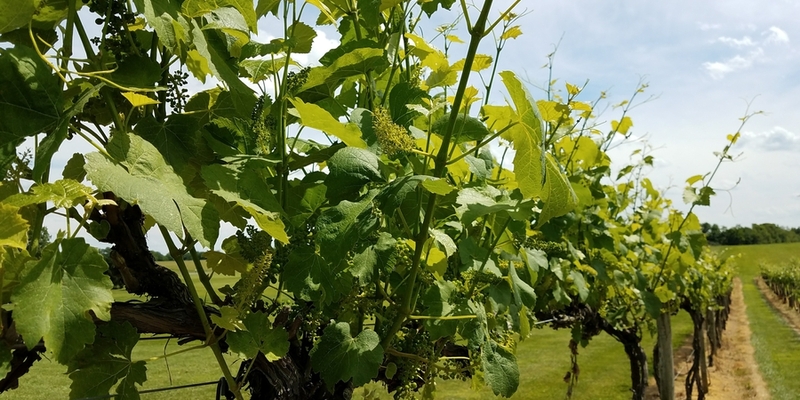 Help us uncork Kentucky’s fruitful past by touring 3 of our favorite wineries. Schedule a date night with us as we participate in a progressive dinner. Our first stop is for appetizers, a tour and flight at First Vineyard. 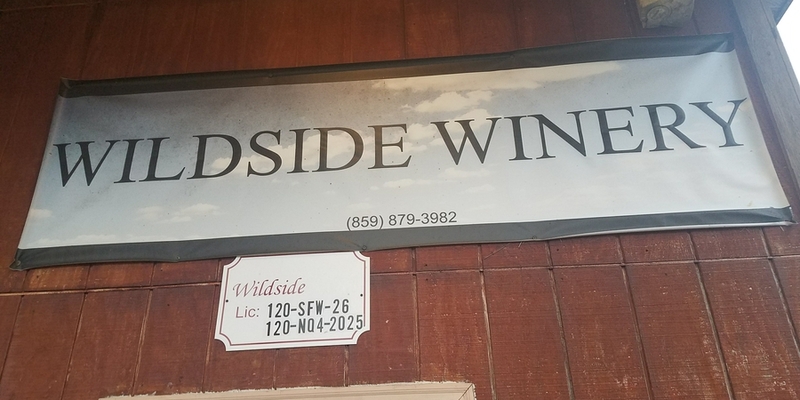 We will then travel to Wildside Winery for dinner, a flight and a tour with owner Neil. 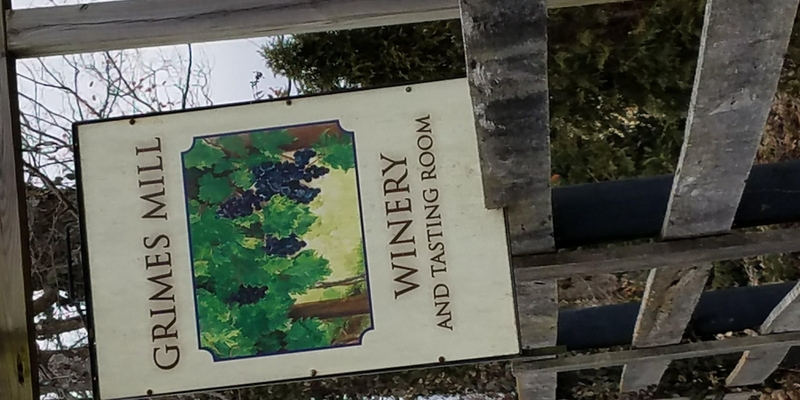 We will finish up at Grimes Mill Winery for a chocolate/ wine pairing. This tour is approximately 5 hours long. It will include an appetizer, entrée and dessert and a tour and flight at each site. We will pick you up at the Lexington Visitor Center.